Just Flowers is a florist and gift shop situated in the town of Haltwhistle in Northumberland. We have been a family run business for over 30 years, run by a qualified professional florist with over 30 years of experience. Our shop is situated on the Main Street in Haltwhistle, right next to the Post Office. Within you will find a selection of flowers for sale and a range of gift items. 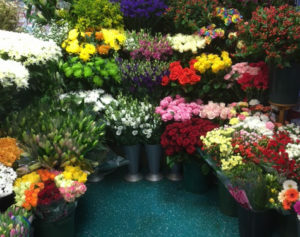 Don’t be fooled though, re-selling flowers and gifts is not all that we do – we can produce flower arrangements for a wide variety of purposes. 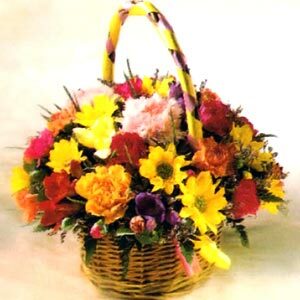 Our aim is to deliver at all times high quality floristry. 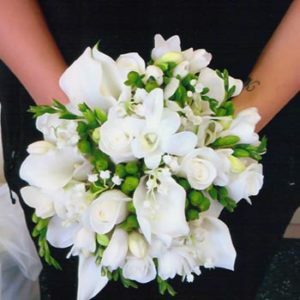 We pride ourselves in creating beautiful flowers for many occassions – Birthdays, Anniversary, Weddings, Celebrations, Sympathy and Christmas. 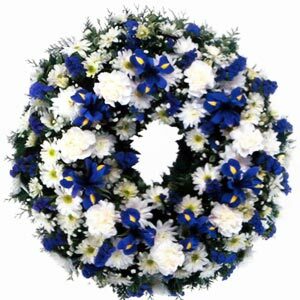 We can delivery your flowers to the door step of that special someone with our same day delivery service to the local area, and we can provide nationwide next day delivery service – please ask for details. Our delivery rates are highly competitive, please give us a call today on 01434 320283 for more information and pricing. Our shop is stocked with a well established gift section which includes Balloons, Gift Cards, Teddy Bears, Glass Vases, Photo Frames. Just pop into the shop for a browse, we are always adding new gifts to our range.